I’m not sure why it was so tricky for me to figure out all of the tools that would be required to change props on my racing drone motors with a power drill. I wanted to be able to use a small, lightweight drill in the field to make the process of changing props a little bit faster, but for whatever reason, I couldn’t figure out the right things to Google to get it done. THUS, I have listed all of the things that you need to change props in the field like a champ. Prop changes with power drills was something that I’ve always wanted to be able to do, because I was always envious of the DRL pit crew and their lightning quick prop changes. Since I started using these, I’ve probably saved 30 cumulative minutes of prop change time. Warning! These are affiliate links, so if you purchase you will be supporting NURK and this website. FOR WHICH I’d be extremely grateful; however, I didn’t want to post this without explaining that. These are the exact tools I use, so don’t worry — I’m not shilling out something I don’t actually use. First off, is the motor grip pliers. 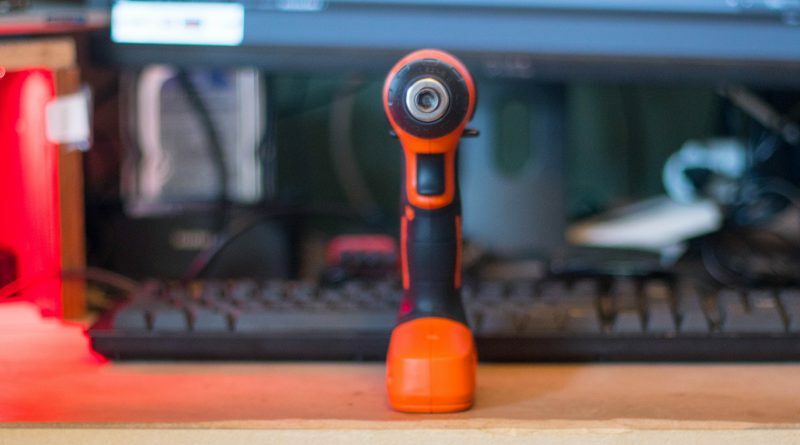 These things are life savers — when you can’t loosen the nut, or when you’re using the power drill, these things come in handy. When you can’t quite loosen your prop nuts, being able to get the extra bit of grip on the bell will allow you to twist harder on the nut without having to chew your fingers up on sharp props. For me, these things always live in my bag. Second, the drill bits. I have yet to find a decent, easy to purchase/ship link for an 8mm hex driver that has adequate depth to get over the long shafts that we have on our prop nuts, so you unfortunately have to buy a set. However, included in this set are both 8mm (prop shaft) 9mm (larger prop shaft), and 5.5 mm (the flight controller nylon screws. So, while there are extra things, (1) the price is still like. $7.. and (2) there are still useful tools that you will get. Third, the power drill itself. 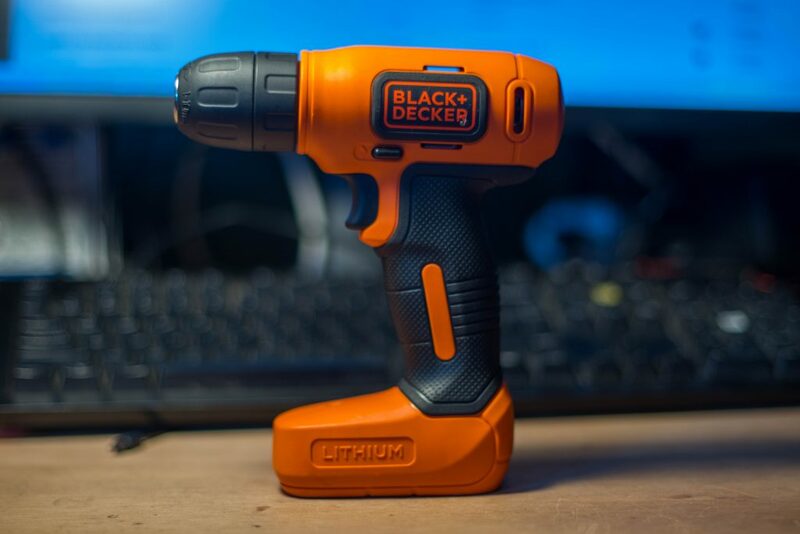 I wanted something small, lightweight, and coincidentally, I have fallen in love with a power drill that charges over USB. I have a USB multi-port charger that lives on my desk, and I plug this drill right into that whenever it runs low. However, to be used with prop nuts, it almost never runs low.. I charge this basically once a month, and that includes changing hundreds of props in that time span. This drill isn’t the best (it’s not variable speed, and you don’t have torque settings), but for $25, who’s really complaining? There’s a certain technique that I use with my hand to get it to not chew up the nuts or my hand, and I have yet to have any issues with it. Finally, I just wanted to mention some upgraded steel prop nuts. The prop nuts that come with motors either (1) wear out, or (2) are very high profile, and the nylock never catches. These steel nuts hardly ever wear out, and you can buy them in a set of 100, so that you won’t run out for a very long time. Be sure to check out the support page to see how you can help me make more articles like this one. Are you sure that the link to the lock nuts is correct? They are black and say zinc plated. As a newbie to the scene I bought the pliers and nuts. The nuts are a lot smaller than my existing ones that came with the max motors. Is this normal? Im not using an electric drill, so the nuts seem to go on and stop and leave a slight gap. That is a smart idea to categorize the different types of drills. I also compared the reviews of different drills. I listed the things I need to accomplish and it uses different kinds of tools. The reviews helped me achieve what I need to purchase.